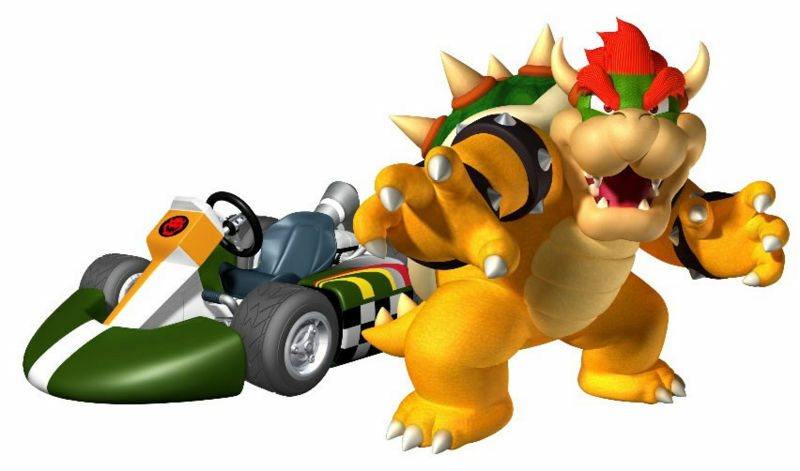 Bowser in Mario Kart Wii. . Wallpaper and background images in the Mario Kart club tagged: nintendo mario kart wii bowser koopa king. 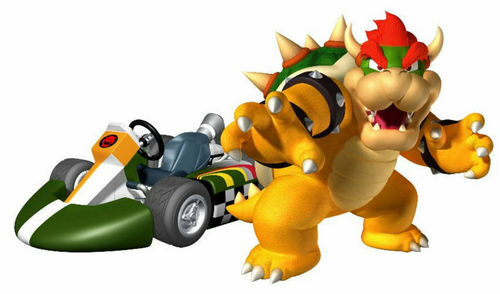 Not TECHNICALLY my enemy in Mario Kart Wii since I'm always Birdo. All large characters are my enemies, mostly Rosalina!